JUST IN!!! PHOTOS COMING SOON!!! 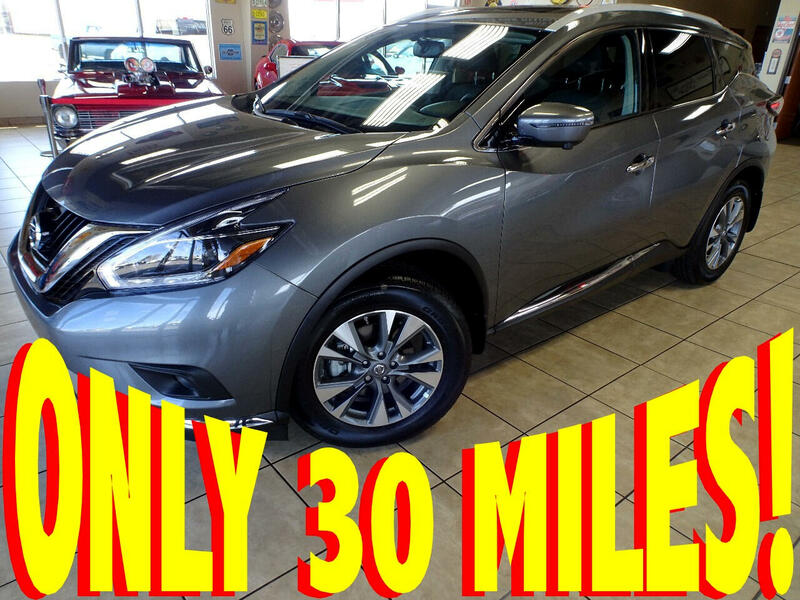 THIS IS NOT A MISPRINT --- HERE IS A 2018 NISSAN MURANO SL ALL-WHEEL-DRIVE with ONLY 30 --- YES JUST 30 MILES!!! THIS SUV is ABSOLUTELY BRAND NEW --- JUST WITHOUT THE STICKER SHOCK!! !